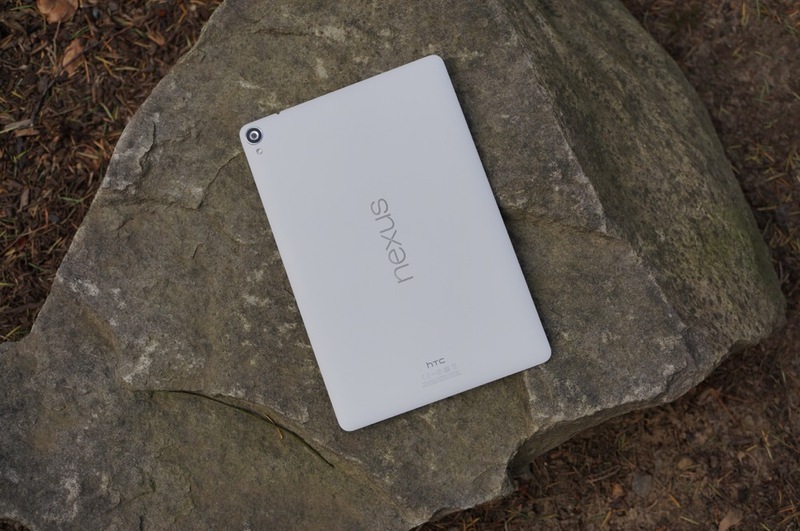 Google is probably going to release Android 5.1.1 to the Nexus 7 (2013) and Nexus 9 at any moment. Well, it could be today or next week or next month for all we know, but it’s in the works and probably next. We assume that is the plan because they are publicly referring to it on an “Audio Latency Measurement” page that is a part of the official Android source portal. If you look below at the chart we copied from that audio latency page, you will see both devices listed as running Android 5.1.1, though each is also running a different build. 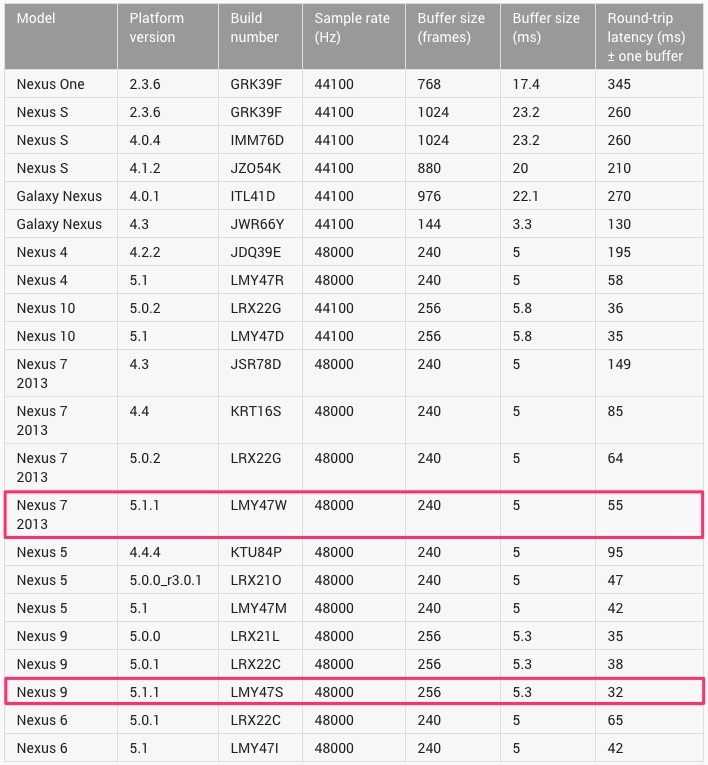 The Nexus 7 (2013) is running LMY47W, while the Nexus 9 is running LMY47S. Tough to say what could be new in the jump from 5.1 to 5.1.1, but it’s likely minor and probably aims to squash lingering bugs. We’ll be sure to let you know when/if it starts rolling out to any Nexus.